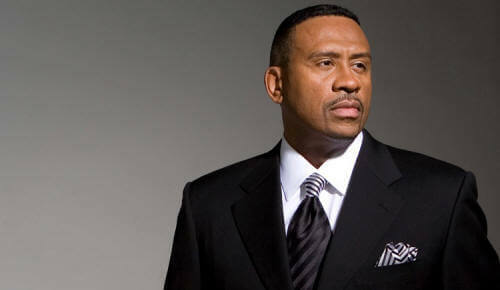 Joyce Littel and The Quiet Storm No Longer on V-103? -It appears Joyce Littel and radio station V103 (WVEE) may have parted ways, although she and her nighttime show, “The Quiet Storm,” are still listed on the station’s Web site V-103.com . Twitter has now become the way to break news for many in the entertainment industry. Press releases are becoming a thing of the past as on air host beat their former station's to the punch and tweet their own firing. One of Littel’s own recent Tweets says, “I am celebrating my release,” but there’s no explanation what she’s celebrating a release from. 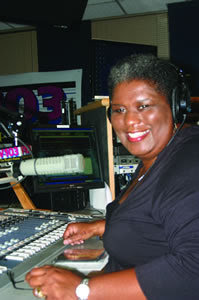 I love you Aunt Joyce, keep your head up, Twenty years on V103. Most radio personalities don’t make it a year. Could V-103 be making way for a new show hosted by Atlanta area transplants, actors Boris Kodjoe and Nicole Ari Parker. They have been an occasional fill-in hosts at the Atlanta station along with a stint at 107.5 WBLS in New York last summer. Another sign that the requirements for a radio host is be a celebrity in another field outside of radio (be it a writer, actor, singer; anything other than a radio DJ) and you're sure to get a show in a major market.